I'm sure you remember a few cheesy jokes from your childhood. If you are a parent, aunt, uncle, or grandparent... I'm sure you have heard more than one of the cheesiest jokes in America! 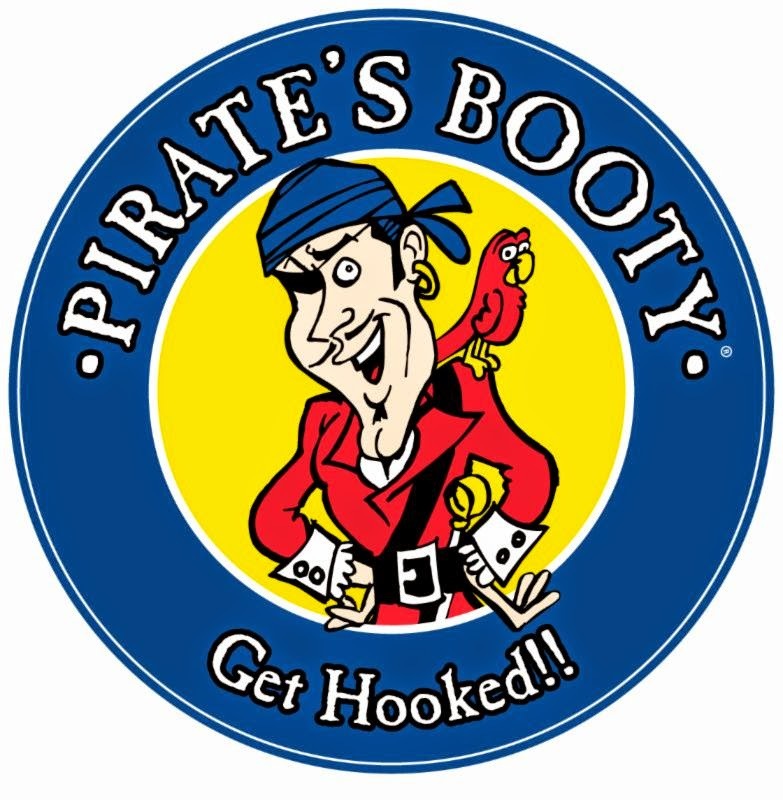 I first heard about Pirate's Booty about three years ago at my children's elementary school. Pirate's Booty popcorn was "all the rage" with the kids. This post is sponsored by Pirate’s Booty, but all opinions are my own. Now there is something new to enjoy with my children. Pirate's Booty has released four varieties of delicious mac & cheese. 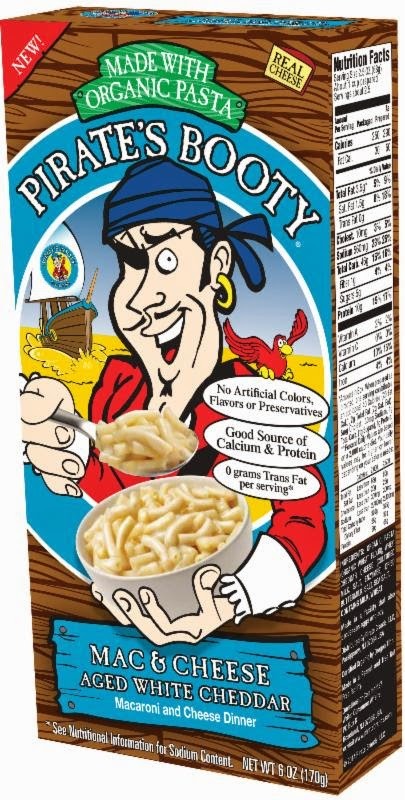 Pirate’s Booty Mac & Cheese is made with organic wheat pasta, real cheese and no artificial colors, flavors or preservatives. It's sure to make all of your mateys happy! 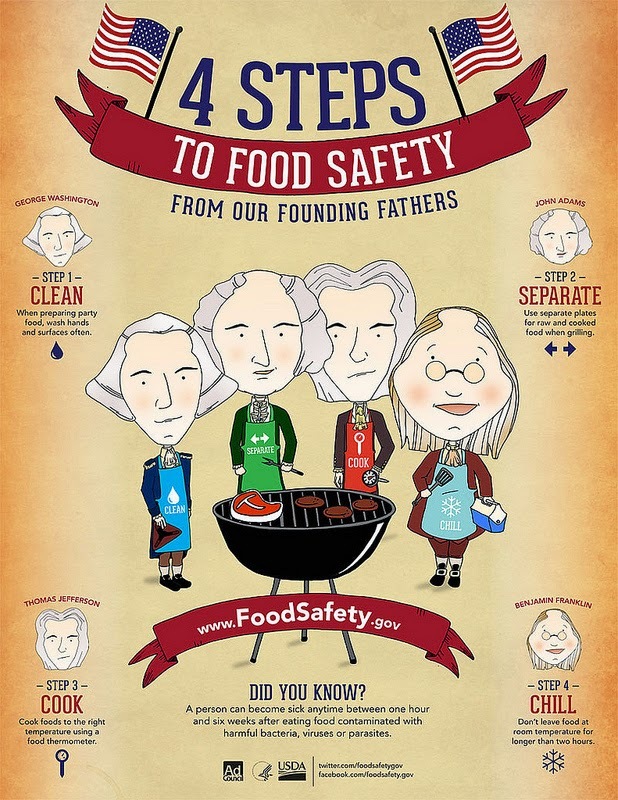 With all of the 4th of July celebrations and camping trips coming up this summer, it's important to know when foods are safe to eat. After all, it would be tragic to spend the summer months sick and have to miss out on all of the excitement! This post was made possible through the support of Element Associates. All opinions are my own. Did you know that nearly two-thirds (64 percent) of families are not using a food thermometer regularly to check the temperature of meat and poultry and one-third (33 percent) are not using different or freshly cleaned cutting boards to prevent cross-contamination between different food products (such as raw meat and produce)? Many people assume that if a hamburger is brown in the middle, it is done. However, looking at the color and texture of food is not enough— you have to use a food thermometer to be sure! According to USDA research, 1 out of every 4 hamburgers turns brown before it reaches a safe internal temperature. Meat and poultry should be cooked to a safe temperature to destroy harmful bacteria that may be present. Color of meat and poultry is not a good indicator of safety. Use a food thermometer to make sure meats have reached a safe minimum internal temperature. When a hamburger is cooked to 160 F, it is both safe and delicious! Making memories that will last a lifetime is what childhood and parenthood is all about. Family vacations were very important when I was growing up, and I have fond memories of all of them. Now, I enjoy making those same kind of family vacation memories with my own children. 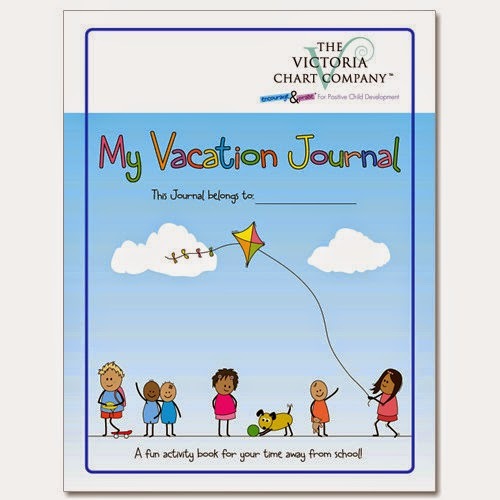 The Kids Travel Journal: My Vacation Journal is a 20 page activity book that provides children with the perfect project for time away from school during the summer months! It encourages children to write, color, draw, collect and share what they have been doing during their vacation. There are seven days to complete. Each day has a 'Why not ...' section suggesting fun things to try and do. Plus, there is a daily checklist for children to complete helping them understand the importance of sun protection. Protect Your Eyes From the Sunlight & Reflected UV Rays this Summer - You Only Have One Set! Summer is here and that usually means spending more time enjoying fun, summer outdoor activities with the family. 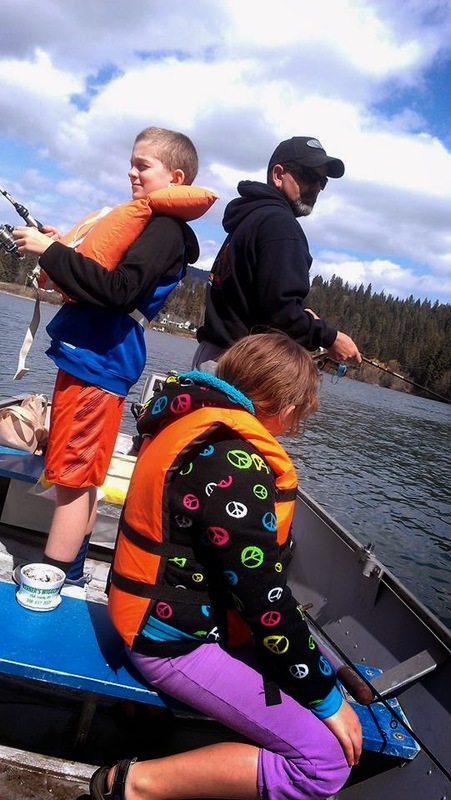 During the summer, we spend time outdoors as a family every single day, and the majority of our weekends are spent outside at sporting events, family functions, or boating on the lake! When thinking about upcoming vacations, sporting events, and summer barbeques, how does your family protect against the sun? Hats? Sunglasses? Umbrellas? My husband had lasik eye surgery several years ago and our teenage son wears contact lenses, so proper eye care and protection is critical in our family. We keep sunglasses in every vehicle and our boat. Did you know that while direct sunlight can be extremely harmful to the eyes, reflected UV rays (i.e., from water, grass, sand) can be even more harmful? Do you know the times of day when the sun is most damaging to eyes? It’s not what you think – research suggests that from Spring through Fall, when the days get longer, the incidence of eye exposure to UV rays is actually greatest earlier and later in the day. 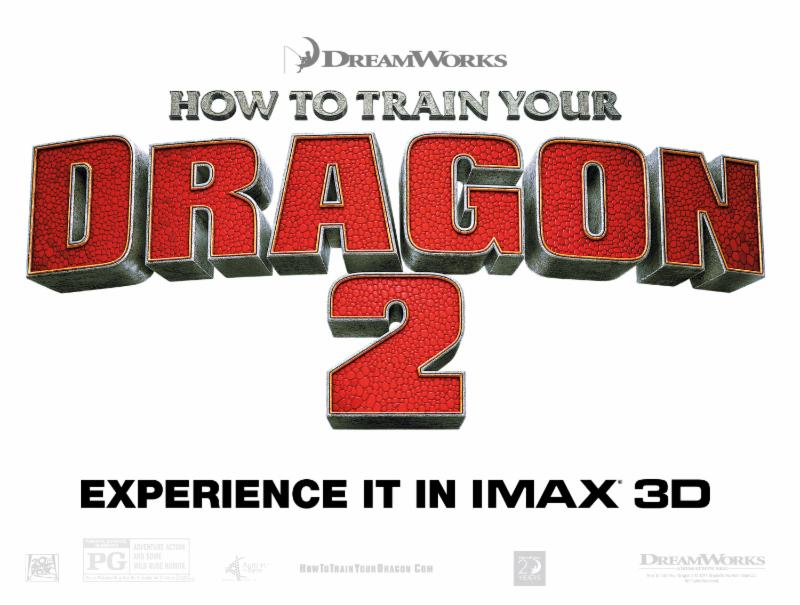 Experience How to Train Your Dragon 2 in IMAX - Starting this Friday, June 13th! Are you looking for an action-packed weekend of fun for the whole family? Head to your local IMAX® Theater for the premiere of How to Train Your Dragon 2! My entire family is looking forward to seeing this movie, as we all love the original How to Train Your Dragon! Plus, Toothless is my favorite dragon and reminds me of our dog, Rocky! Mom Can Be Fashionable Too! As a mom, you don’t have a lot of free time to pamper yourself or stay up-to-date with all the latest fashion trends. You probably didn’t even know there was such thing as a fashionable mom. Well, MICHE is here to show you otherwise. Don’t think that because you have to carry diapers, snacks, trucks, and dolls around that you have to do so in the same boring old diaper bag that you’ve had forever. With MICHE, you can get a stylish bag that fits everything you need! MICHE bags are interchangeable so you never get bored with the same bag. Purchase a Base Bag in the size you like and switch the outer Shell in three seconds or less to get a new look. With MICHE, never be dull again. The Prima is the largest MICHE bag and is the perfect size to use in place of your diaper bag. The reason why you need to switch to a MICHE bag is because of how easy it is to change your look. In fact, it’s so easy you can change it whenever you feel like it! Brighten up your day with the hot pink Alexa bag. Alexa is carefree and adds the right pop of color to your outfit. Get the matching wallet and you’re all set to go. Kandoo is Now Available at Walmart - Enter to Win a $100 Walmart Gift Card! Kandoo is now available in the Health & Beauty aisle at participating Walmart stores in both the US and Canada! To help celebrate, they are offering a chance to win one of ten $100 Walmart gift cards that will be randomly awarded at the end of the sweepstakes. That’s right, $1,000 in gift cards to ten lucky winners. Go to a participating Walmart location and purchase a Kandoo product. Take a picture of your receipt with your smart phone (make sure we can see the Walmart logo and Kandoo products) and follow the other steps below. Are you trying to lose weight, eat healthier and make better choices? Need a healthy drink to boost your energy, curb your appetite and provide the nutrition you need so you can perform throughout the day and during your workout? Then try CLICK, known as the Coffee’ Lovers Protein Drink™ for the health and weight loss benefits of coffee and protein all-in-one. With only 110 calories, 6 grams of sugar and the staying power of protein and coffee, CLICK provides the nutritional support and a rich coffee flavor without the high calories, sugar and fat! CLICK is the perfect all-in-one drink for people on the go. CLICK can help you lose weight as a meal replacement, snack, or as a pre or post workout drink. Plus, CLICK is one of the few protein-based drinks that can be enjoyed hot as well as cold or blended. 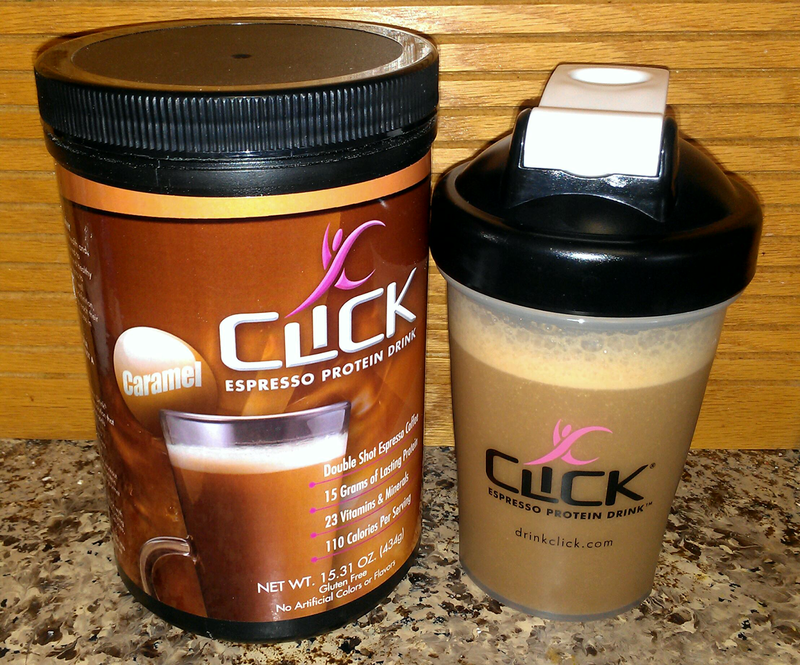 I love the flavor of CLICK Espresso Protein Drink first thing in the morning. I've actually been drinking it instead of my usual morning cup of coffee during the week. I feel full and energized and easily get through my morning with ease. An innovative product, developed by couple entrepreneurs and fitness experts, Greg and Beth Smith, CLICK, is a perfect alternative to sugary coffee drinks as well as calorie laden protein shakes and bars.